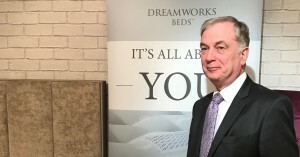 Dreamworks Beds has appointed Philip George as its area sales manager in the west of England, covering Manchester down to Cornwall. 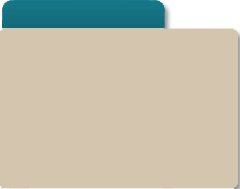 Philip has been in the furniture industry for over 30 years. He started his career in the retail sector, working his way up from porter sales to store manager. After 16 years in retail, he became a sales rep, working for Silentnight Cabinets and Slumberland, before heading to New Zealand for two years. Upon his return to the UK, he was appointed northern sales manager for Sleepeezee, from where he moved to Millbrook Beds for 12 years.